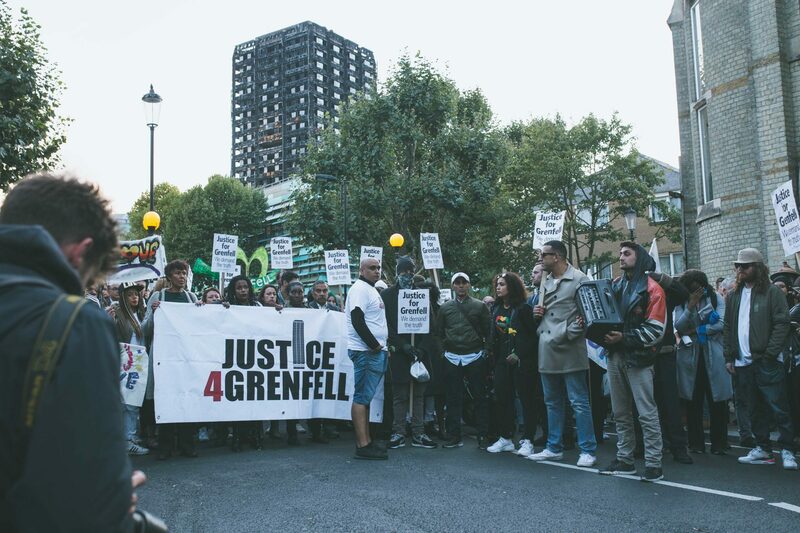 Justice4Grenfell Campaign is aware that five individuals implicated in this grotesque video have presented themselves at a police station. 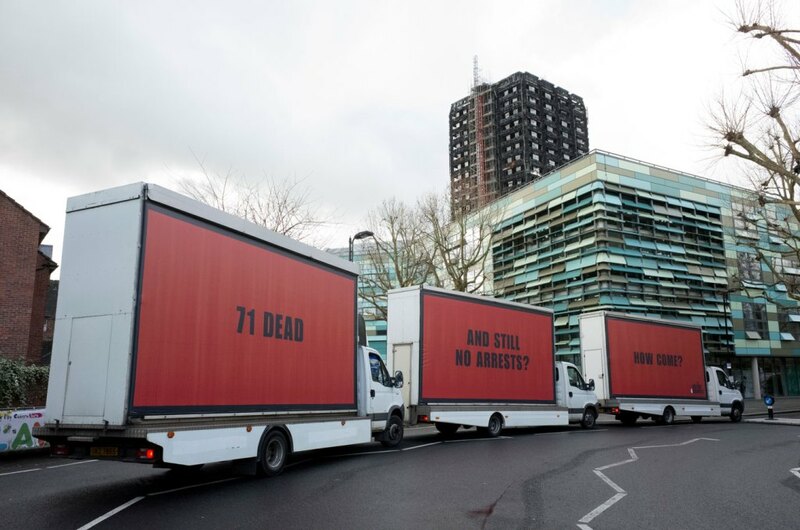 Public outrage regarding their behaviours and the gravity of what they did demonstrates that these acts of hatred will not be tolerated and have no place in our society. 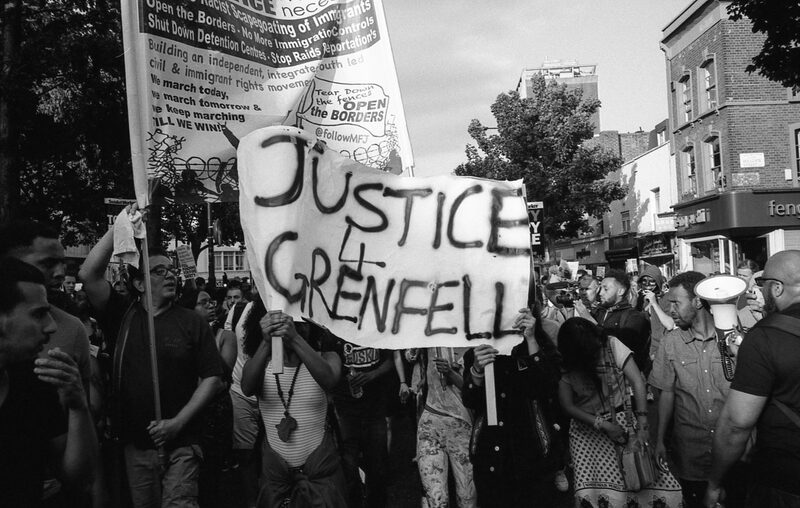 Our thoughts and prayers are focused on the bereaved families and survivors who have been further traumatised by such a heinous video; especially at this time when many of them are giving evidence to the Grenfell Public Inquiry. We leave it to the Police and Crown Prosecution Service to look at the evidence and investigate this thoroughly. We do not want to jeopardise any future prosecution process; so are making no further comment on any charges that these despicable perpetrators may face. We recognise that even racists are still entitled to a fair trial.